↑ Spera, Frank J. (2001). 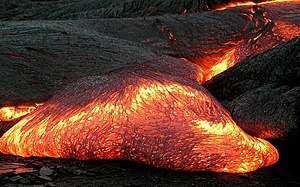 Encyclopedia of Volcanoes. Academic Press. pp. 171–190.